for hearing aids, tinnitus, balance, hearing testing and more. 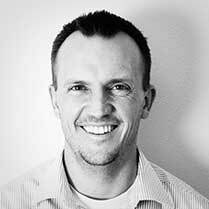 There are three areas that are neccessary to generating new leads for your practice. Learn more about what we focus on below. 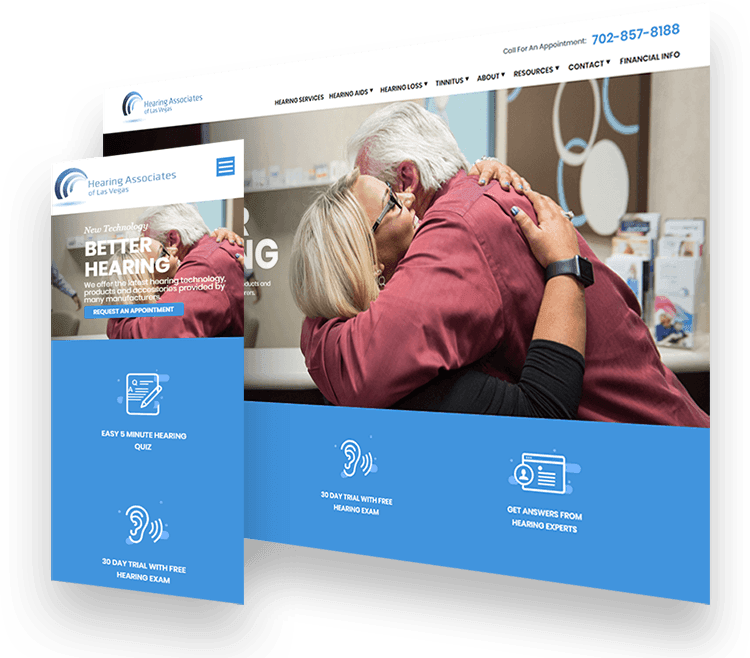 A website is the foundation for representing a hearing center online. It’s one of the first things a potential patient sees when searching for services you offer online. We help create a custom designed website that properly represents your business properly. 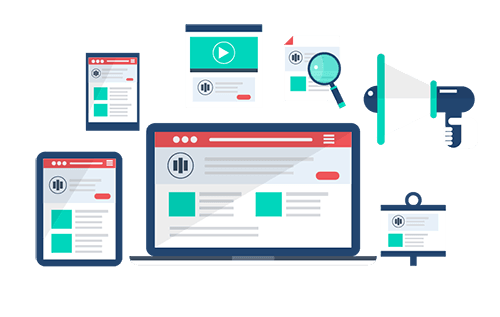 We create content that your potential patients will want to read and consume. 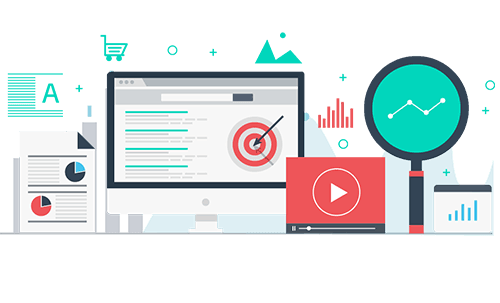 And we analyze the data of how visitors use your website and tweak it to improve user experience and ultimately help generate more leads. Your website is only valuable to you if people are visiting it. 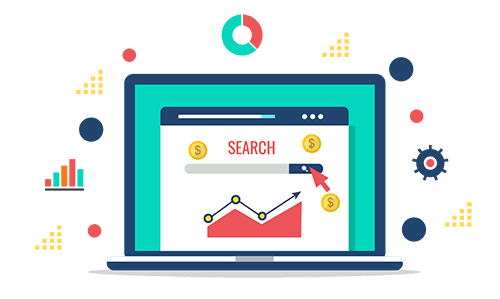 We deploy numerous techniques with our search engine optimization that moves your website towards the top of the search results for organic search, local search, and map listings. These are all important areas for your website to appear in the search results because they will generate new leads. Paid ads are an important part of our marketing strategy. They are the quickest driver of new leads and will continutley generate new leads for your practice month in and month out. We help focus our marketing dollars on keywords that generate quality leads for your business that can turn into real revenue. We are a recommended SmartCare Lead Professional. 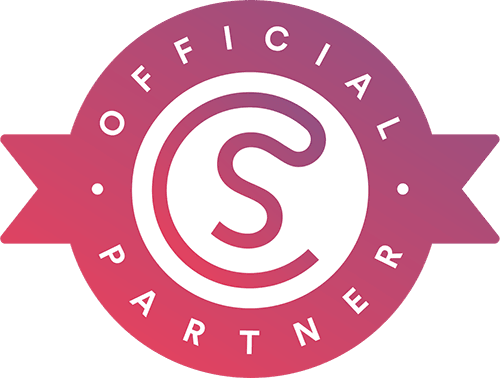 Whether you are already using SmartCare to manage your practice or are just signing up, we can help you bring in new patient opportunities. Our lead generations tactics will help get your practice in front of your potential customers online. Fill out the form below to discuss how Voxxy can help you grow your Hearing Clinic. and we know the potential you have in marketing your hearing clinic online. If you are serious about growing your business and bringing in new patients we would love to talk to you. © 2019 VoxxyHearing.com, All Rights Reserved.